Urban Background. Grunge Obsolete Street Wall. Stock Photo, Picture And Royalty Free Image. Image 44384009. 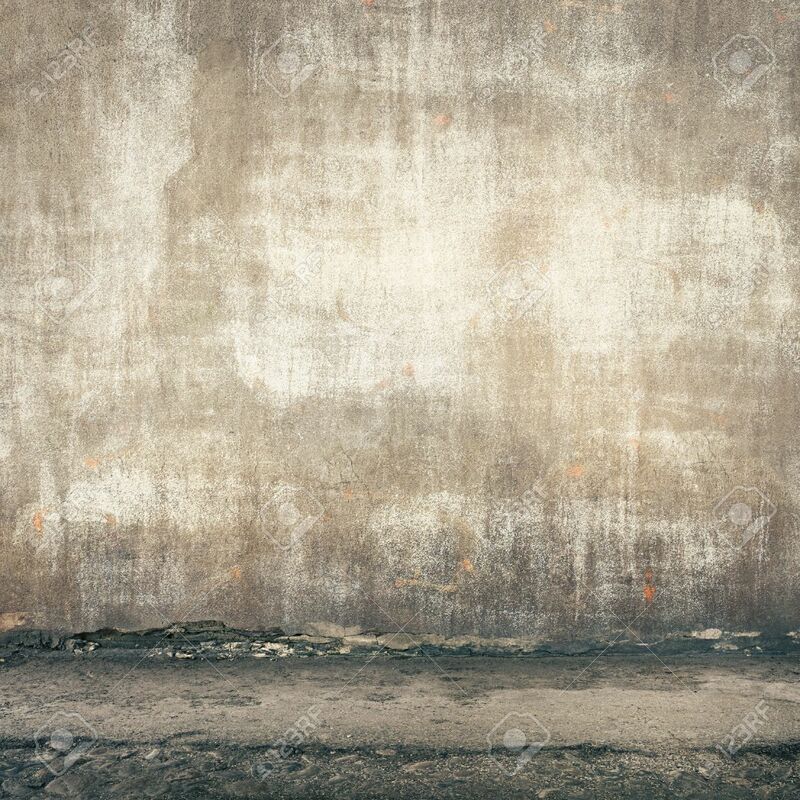 Stock Photo - Urban background. Grunge obsolete street wall. Urban background. Grunge obsolete street wall.